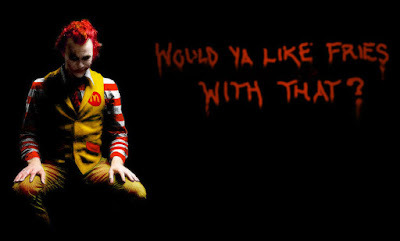 I read this uber-hilarious blog post about McDonald’s and it’s appeal to fat people. Make sure you take read and tell the poster Steph that what you think! Just note that her rant does have naughty language. I give some of my thoughts about the first episode of WCG Ultimate Gamer 2, aka the Tekken episode. You can see the episode for yourself here. Twin Galaxies has verified my submissions for some puzzle games. I proudest one is the scores I have for Bejeweled 2 for WiiWare. I still can improve on them but I’m glad I can get a record in a good, and under-appreciated game. I also have scores in Tetris Party Deluxe (Sprint on both Wii and DS), Pokemon Puzzle League for the Wii Virtual Console, and Planet Puzzle League for the DS. Don’t think I’m stopping I have a score or two I plan to work on and send out. 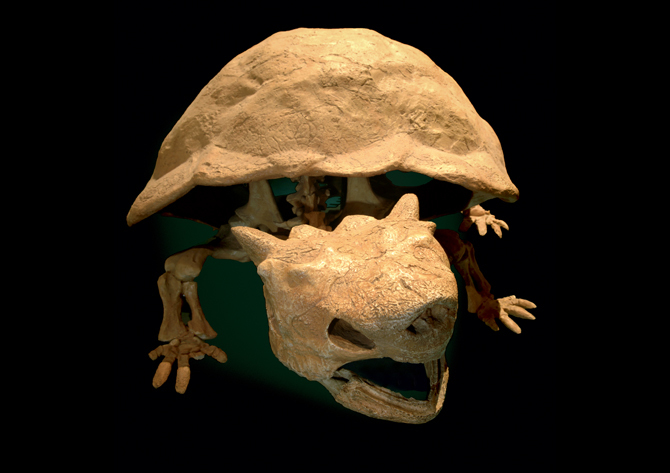 Just found this pic of a fossilized turtle that resembles a certain Nintendo bad guy. Experts say that the fossil was 3,000 years old, meaning that it co-existed with humans. If I see some more dead animals that resemble Nintendo characters I’ll let you know. I added a gameplay section to my blog. Pretty it is what it sounds like. It shows some of my gameplay video. Hopefully this will be a welcome addition to this blog. Any type of feedback is welcome. There have been two events I have been following last weekend, Big Bang and the Classic Tetris Championship. Both were successful in their own right. There was STILL bad talk a week after but it’s pretty much the vocal minority. I wish I could have gone to either of these events but I didn’t have the vacation time. Hopefully next I will be able to attend at least one of those events and they won’t fall on the same weekend. I have finished my first DVD of scores. Pretty much means I I don’t have to blow money on tape. The scores on there the DVD are pretty much all games I have never submitted for thus far. I have had some great comments about my gameplay. Hopefully I those comments keep coming whit these new scores. I have another Tetris tournament next weekend so I will definitely practice for a change. These suckers won’t know what hit them. Wish me luck!